Next PostNext NEWS! Star Wars Galaxy’s Edge Attractions’ Names Revealed and More! This morning, at the D23 Destination D: Celebrating Mickey event, Bob Chapek, Chairman of Parks, Experiences and Consumer Products, announced several new updates coming to Epcot! 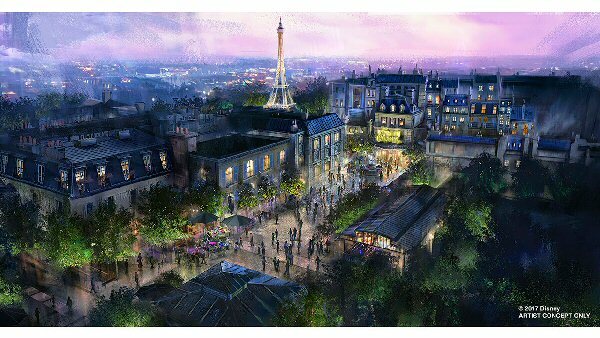 The first updates include a name for the Ratatouille Ride coming to the Parks France Pavilion — as well as a new experience in the pavilion. The new Ratatouille attraction that is currently under construction at Epcot’s France pavilion, will be called Remy’s Ratatouille Adventure. The new Remy’s Ratatouille Adventure isn’t the only new thing that will be coming to Epcot’s France Pavilion at World Showcase. In addition to the existing “Impressions de France,” film, a brand new “Beauty and the Beast” sing-along is set to debut. The sing-along is being created by Don Hahn, producer of the animated and live-action “Beauty and the Beast” films. 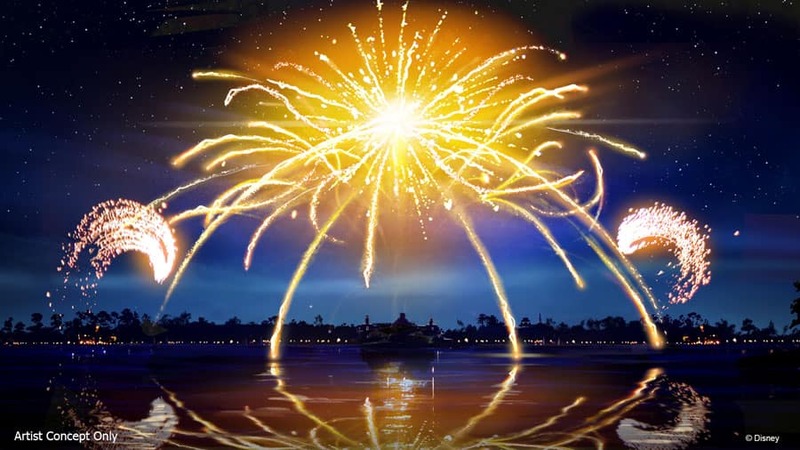 We previously shared news of the closing of Illuminations in 2019. Now we have some details on the show replacing Illuminations that will debut in 2020. The new nighttime show will celebrate how Disney music inspires people around the world. The show will feature massive floating set pieces, custom-built LED panels, choreographed moving fountains, lights, pyrotechnics, and lasers. Before the new show debuts in 2020, there will be a limited-time, interim experience, called “Epcot Forever,” which will debut in fall 2019 after Illuminations closes. 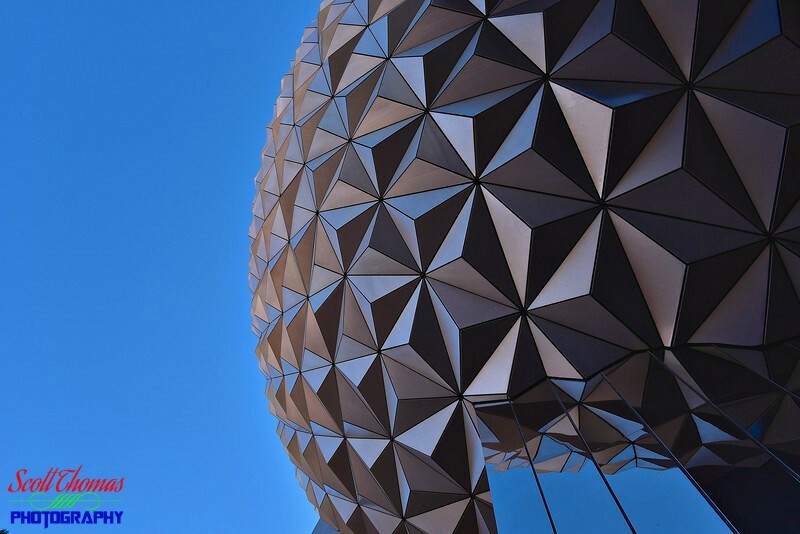 “Epcot Forever” will feature classic Epcot tunes. The show begins with a spark of imagination that quickly grows into an epic spectacle of fireworks, music, lighting, lasers, and choreographed, special effects kites. 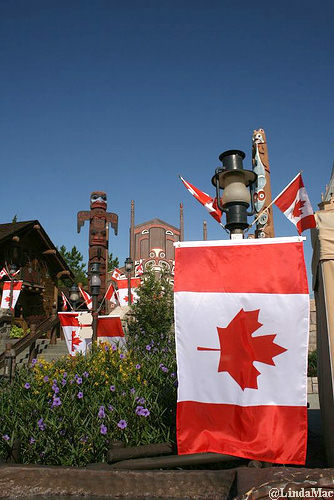 Lastly, we learned the CircleVision film in the Canada Pavilion, called “O Canada” will be refreshed. This is in addition to the previously announced refresh of the film in the China Pavilion. Stay up to date on all the news from Destination D and Disney by following us!